At Orange Coast Orthodontics, you will find a unique environment that combines the highest level of professionalism with a warm and welcoming feel. 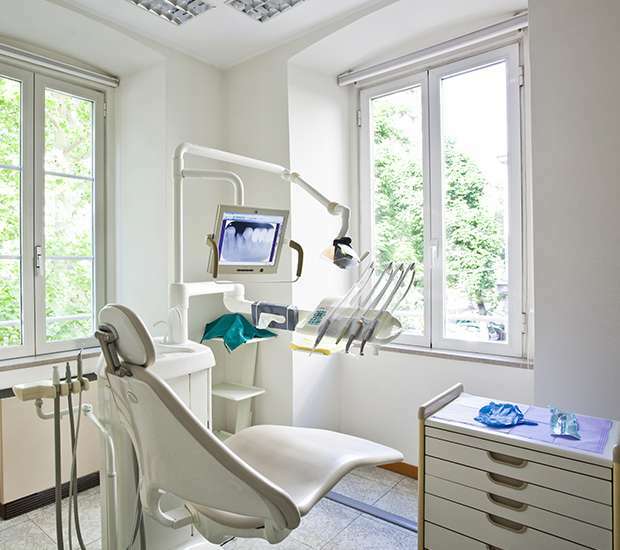 Our staff is extremely well trained in treating the most straight forward of cases to the most complex. Each member of our team attends continuing education classes every year to stay on top of the latest developments and technology. Our goal is to help you and your family smile more often. At Orange Coast Orthodontics, we strive to help patients receive the smile they desire with treatments that enhance the appearance and promote functionality. This way, patient’ can continue to use their teeth without worry and have the change in appearance they want. We also can help patients maintain oral health by straightening crooked teeth. Since oral health issues and infections do not discriminate against age, there is a large variety of orthodontic conditions that people can struggle with. We also provide cosmetic orthodontics for people who want to change the shape or alignment of their teeth. The first step to find the ideal and healthy smile you desire is to give us a call and schedule an appointment today. Dr. Bobby Ghandehari (Call him Dr. Bobby) is a UCLA graduate and Regents Scholar, and a graduate of the prestigious Department of Orthodontics, at the University of Illinois School of Dentistry. Yet, despite all of the clinical accolades, Dr. Bobby's most compelling feature is something even more rare in today's rushed world... he listens. "Orthodontics is a team effort. I feel that my role is just as much a coach as an orthodontist…to guide my patients to achieve a goal that will benefit them for a lifetime." 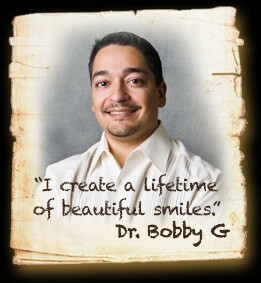 Dr. Bobby graduated from the University of Illinois at Chicago, achieving his Masters of Science Degree in Oral Sciences and his Ceritificate in Orthodontics in 2001. He is a board certified member of the American Board of Orthodontics and an active member of the American Association of Orthodontists, Pacific Coast Society of Orthodontists, American Dental Association and Orange County Dental Society. Dr. Bobby resides in Ladera Ranch with his wife, Sarah Mathias (a children's dentist) their two sons, and their German Shepherd, Hans.